There is an issue that we have wanted to write about for a long time. In fact, we would love to do a whole book on this subject because we feel it is really that important! What makes this issue even more important is that not only is it essential to get this one thing right (if you ever want to have a chance at achieving optimal health), but there are too many doctors, nutritionists and health professionals that we can think of, who are aware of this problem, and even talk about it in their blogs and at their lectures, but then completely disregard it when they recommend a diet plan in their books and on their websites! What is it? It’s your omega-6 to omega-3 ratio. We know… you’ve heard all about this, right? You’ve read a million times about how you want to have an omega-6 to omega-3 ratio as close to a 1:1 ratio as possible because research has shown that too much omega-6 causes inflammation and disease. And yes, we are still talking about micronutrient sufficiency here guys – remember micronutrients include vitamins, minerals, essential fatty acids (i.e. omega-3 and omega-6) and amino acids. You have reduced and/or eliminated your omega-6 seed oils and you don’t eat processed store-bought foods like chips, but you may have stopped short at actually facing the truth about your personal omega-6 intake. Let’s examine the facts about the foods you may eat everyday. Shocking right? 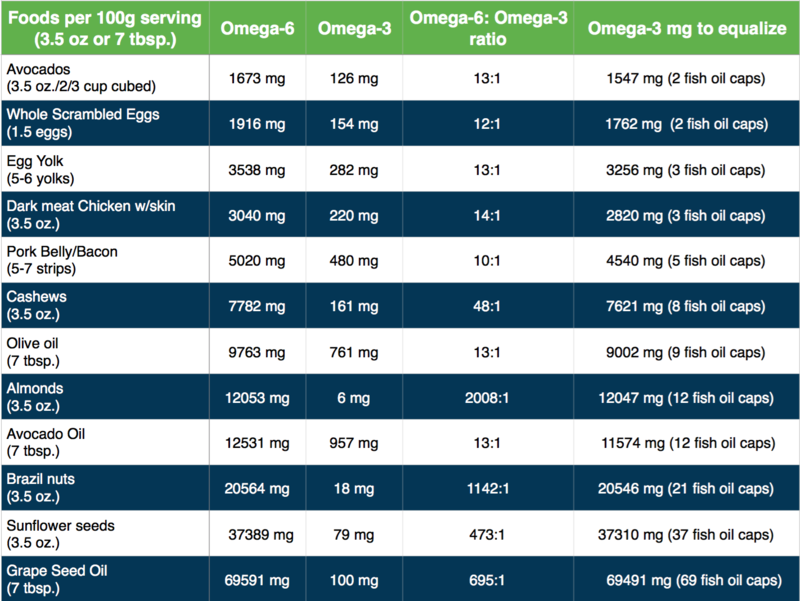 You can see that many of these foods have some pretty high omega-6 to omega-3 ratios. And look at the nuts—Their ratios are crazy high with almonds having a mind blowing 2008:1 ratio. (This is why we have cautioned you against nuts and seeds in prior blogs – Read More Here.) 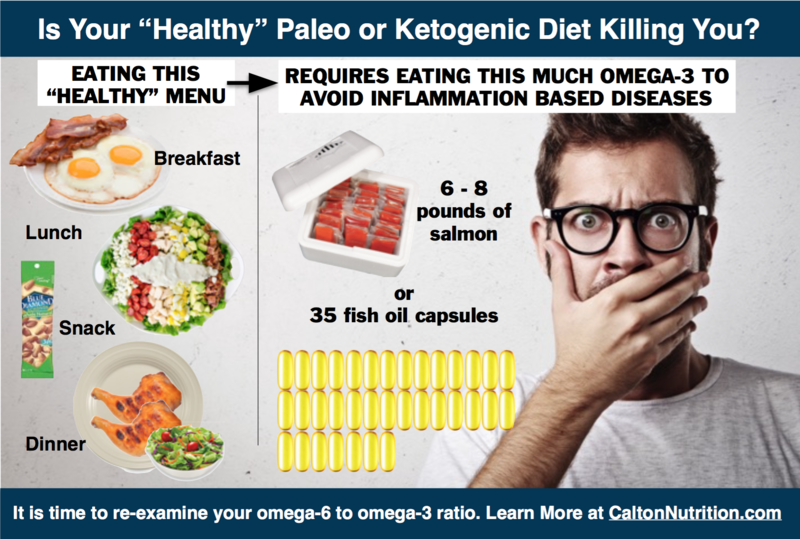 However, what we really want you to focus on is the last column, which shows you how many milligrams of omega-3’s you would have to ingest to equalize the ratio of omega-6 to omega-3 for each food choice. Next to each of these amounts (mg) you will also see the approximate number of 1000 mg omega-3 fish oil capsules you would have to ingest to properly balance the omega-6 in each serving of that food. Are you surprised at just how high the omega-6 content is in some of the foods that most nutritionists consider not only safe, but are also the staples of the Paleo, Primal and Ketogenic diet philosophies? 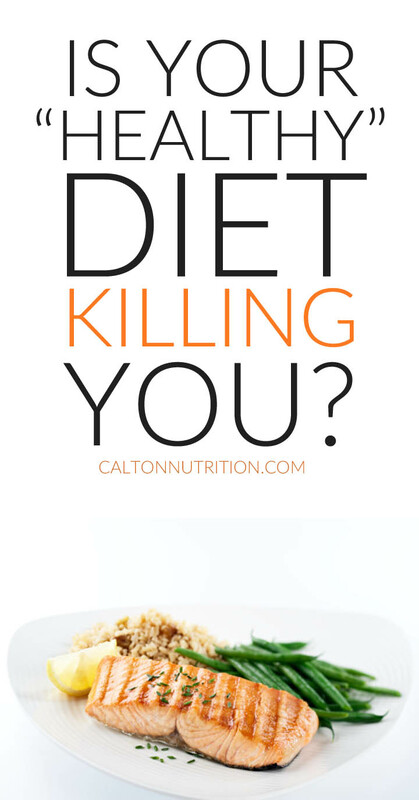 What is on your Paleo, Primal, or Ketogenic meal plan? To really hit home just how quickly and easily our omega-6 to omega-3 ratios can get out of control by eating foods that we all think are absolutely healthy, let’s imagine an average day. First, you eat 2-3 eggs for breakfast with 4 slices of bacon. 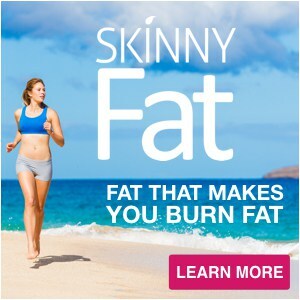 You follow this with a Cobb salad for lunch which is topped with an egg, two slices of bacon, 2/3 cup avocado, 2.5 oz. of chopped chicken thigh and 4 tablespoons of an avocado oil based salad dressing. You enjoy a small 1.75 oz. snack pack of almonds in the afternoon and then for dinner you eat 6 oz. of dark meat chicken and another side salad with 4 tablespoons of an olive oil based salad dressing. Now, while this would be considered to be an almost perfect daily menu by almost any Paleo, Primal, or Ketogenic follower, what you’re about to see is just how far from perfect it is when to take into account the omega-6 to omega-3 ratio. When all is said and done, this “healthy” daily menu would leave you at approximately a 15:1 ratio of omega-6 to omega-3 (37308mg/2481mg). And while this, in and of itself, is worrisome, what is really disturbing is that it would leave you with a deficit of 34,827 mg of omega-3. This means that in order to return to a 1:1 ratio, which is recommended for optimal health, you would have to ingest 34,827 mg of pure omega-3 either through food or an omega-3 supplement. So, what are your options then? Well, you could choose any number of foods to try and equalize the ratio but the problem is that most foods also deliver more omega-6. Your best options, and you will judge for yourself how likely either of these actually are, would be to choose either omega-3 rich wild caught salmon or to opt for fish oil supplementation. If you choose the wild caught sockeye salmon you would have to eat between 105 and 140 oz., which translates to 6.5 – 8.75 pounds, of this expensive, protein ON TOP of your daily menu. You can decide for yourself, but we don’t think that wise calorically or financially. 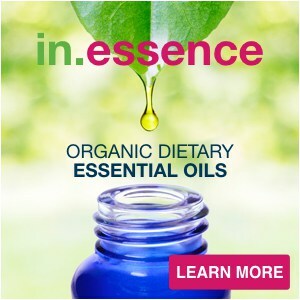 If your stomach or your wallet find that unwise, you can opt instead to supplement with approximately 35 fish oil pills! The FACT IS, no one ever has or will do either of these options, and this is why we are making such a big deal about this issue. 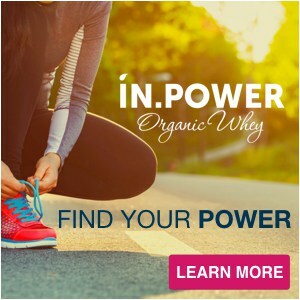 Like we said at the beginning of this blog, this is an essential component to achieving optimal health and nearly everyone is missing it! And we’ll be honest…we (Jayson & Mira) missed it too…for decades! We were so focused on making sure the foods we were recommending were high in vitamins and minerals, were organic and free of harmful ingredients, and that they were high in good fats and void of sugar, wheat and soy that we completely overlooked the fact that the menus we were recommending (and the menus most doctors, nutritionists, and other health professionals still are recommending) were chock full of these inflammation causing omega-6’s. 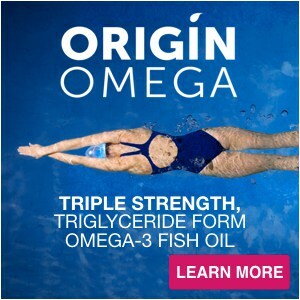 In fact, it wasn’t until recently when we were working on the research and development of Origin Omega, our new omega-3 supplement (coming soon!) that we took the time to have our omega ratios checked. We had the SpectraCell CardioMetabolic test done (available right here on CaltonNutrition.com – CLICK HERE), which included an Omega Check, to see if our omega-3/6 ratios were up to par. Boy, were we surprised! Both of us had high, “at risk levels” of omega-6 and low levels of omega-3. This is when we really started to dig into the amount of omega-6’s in the foods that we were eating everyday and ultimately what led us to writing this blog. Again, we cannot overemphasis how important this is, because most people think if they eat healthy, fresh, micronutrient rich whole foods and reduce or eliminate our sugar, wheat and soy that we are on the path to optimal health. And while this is correct to a certain extent, we ABSOLUTELY MUST focus on also reducing the amount of omega-6’s in our diets and increasing our omega-3’s if we are to achieve optimal health. 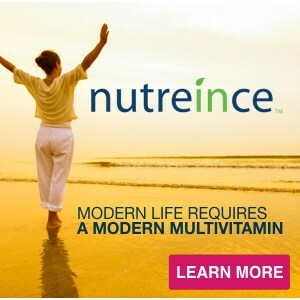 When it comes to our essential fatty acids (EFAs) our definition of micronutrient sufficiency is a little different. It is not enough to just take 1600 mg (the RDI) of omega-3 per day. You must adjust your omega-3 level to meet the level of your omega-6 intake – as we have we have just discussed above. You can see that even if you got your 1600 mg of an omega-3 supplement after eating the sample menu above you would still be short 33,227 mg of omega-3 in order to achieve a 1:1 ratio (34,827 – 1600 = 33,227). The 1600 mg of omega-3 supplementation would still leave you at an undesirable omega- 6 to omega-3 ratio of 9:1. Meaning you would still have to eat about 7 pounds of wild caught sockeye salmon or take 33 omega-3 fish oil pills each and every day, even after getting the RDI of 1600-mg of omega-3 to equalize your omega-3 to omega-6 ratio. This is exactly why we created our 3-Step Approach to Micronutrient Sufficiency and not the 1-Step Approach of just supplementation. Believe us, it would be a lot easier to do what everyone else does and just say, “don’t worry about your omega-6’s as long as you supplement with a high quality fish oil.” This is simply NOT TRUE! 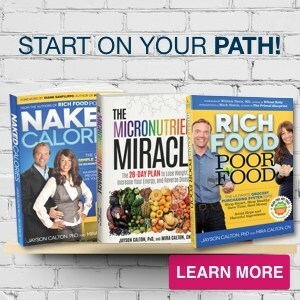 In order to truly create a realistic and sustainable state of micronutrient sufficiency, in any of your micronutrients, you must focus on eating RICH FOOD, adjusting your LIFESTYLE HABITS & SMART SUPPLEMENTATION. Any one of these pieces alone will not do it. Even two of them won’t do it; you have to focus on all three. And just in case you don’t think this isn’t complicated enough, don’t forget that while achieving a 1:1 ratio of omega-6 to omega-3 is the goal, as we pointed out in our last blog on avocado oil (SEE HERE) omega-3 and omega-6 compete with one another for absorption pathways in your body. This means the more omega-6 you ingest the more likely it is that the omega-3 you are eating or taking in as supplementation is NOT being absorbed and is NOT adding to your overall health. In other words, the more omega-6 that is in the food you eat and the bigger the gap between your 1:1 omega ratio, the more likely it is that the abundant omega-6 will block your bodies ability to absorb and ultimately benefit from the omega-3 you are ingesting. However, the opposite is also true. If you can change the balance and have a greater amount of omega-3, that omega-3 will block the absorption and the ultimate inflammation causing effect of the omega-6. Do you see how that works? Make sure you watch the short video above to learn more about how you can achieve a healthy omega-6 to omega-3 ratio and do yourself a favor…take a few minutes and calculate how many omega-6’s and omega-3’s your diet is delivering each day. You may be surprised by what you find. 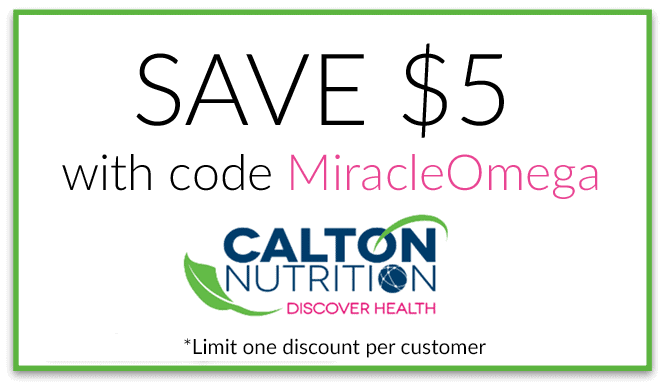 Don't forget, you can save $5 on your very first purchase of our Origin Omega supplement with the code, MiracleOmega at checkout!